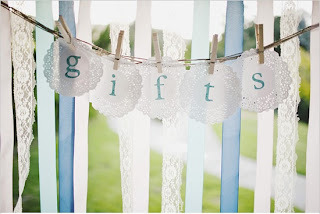 Home Gift Etiquette The Gifting Dilemma: Gift Cards, Gifts or Cash?? Gift Cards - When Are They An Acceptable Gift? Graduates usually need cash more than just about anybody. We all have to buy graduation gifts for kind of random people, right? I have a million cousins, and always find myself needing graduation gifts for these relatives that I don’t know all that well. I’m not looking to give my cousin something personal, I just want to help them out, so cash is perfect. How about that really awkward office party? The Secret Santa game is probably the worst invention ever. I remember hating this when I was a kid. Oh great, I get to draw a name out of a hat for some random person I barely know, and then go find them a gift! Woohoo! The recipient usually just ends up with useless junk, and the giver often feels stressed out and irritated while buying that useless junk. A gift card in this case can come in super handy. This option gives your recipient a whole store full of possibilities. Usually co-workers aren’t overly personal with one another, so this doesn’t violate the personal connection and thoughtfulness rule, so you’re set! Weddings are another occasion for which a more impersonal gift can be appropriate. The majority of the guests at a wedding are remotely related in some way to the bride or the groom, but everyone is expected to bring a gift! If you are a distant cousin or a friend of a friend, just go with cash or gift cards. Leave the hand mixers and towels to closer relatives. Newlyweds are usually in need of a little extra dough anyway, so money or gift cards won’t be an unwelcome addition to the gift table. The major theme I find running through this blog post is one of relationship. How are you related to the recipient? Distant relatives, not-so-close friends and co-workers are great candidates for gifts of money. 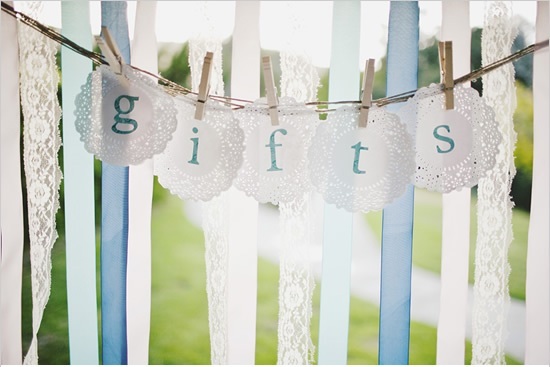 Save the personalized gifts and thoughtful gestures for your closer circle of friends and family. Quick cards and cash for everyone else will give you a little extra time to spend contemplating the perfect gift for those closer to you. It all comes down to a judgment call in the end. Consider the message you hope to convey to your recipient. Money gifts say Hey, I don’t know you all that well, but I still want to help you out! If this is an appropriate message for your recipient, I say go for it. Happy gifting! !